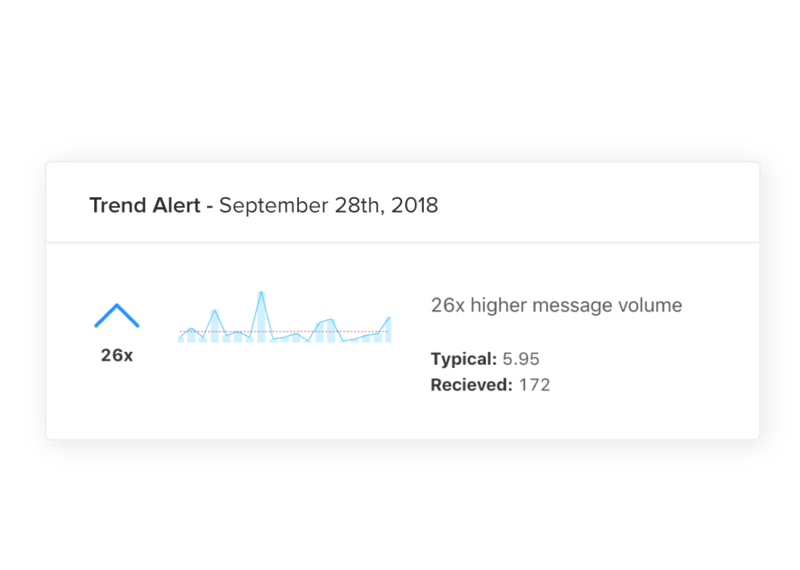 Understand your customers like never before, with AI-powered text analytics built specifically for open text customer feedback. 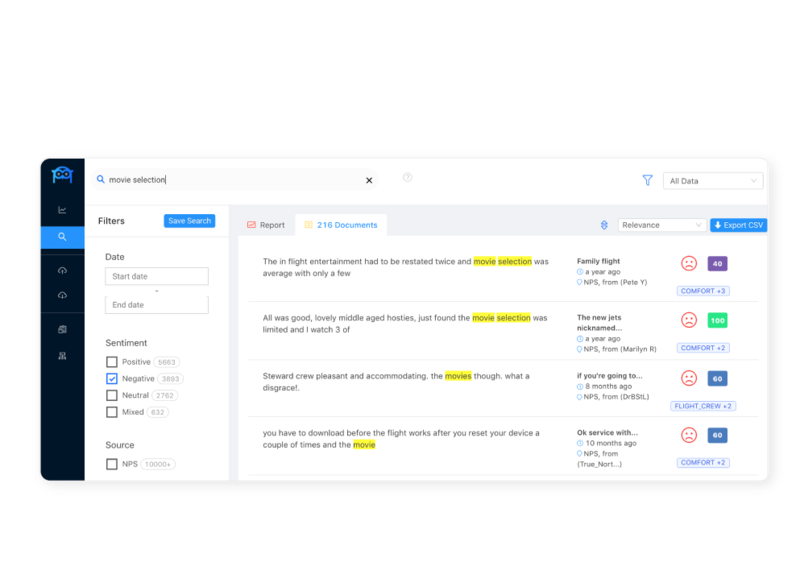 With your surveys (NPS, CSAT, CES), support tickets, chat transcripts, emails and more in one place, you'll have unparalleled insight into what your customers think about every about every aspect of your business. 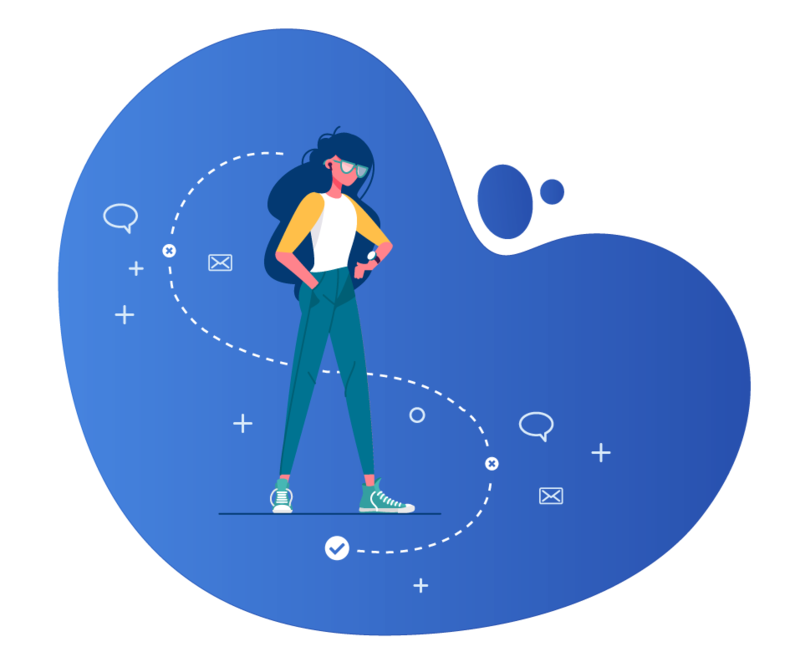 Understand what your customers are saying at scale with a holistic view of your customer conversations across all of your channels. Use powerful insights to better understand what your customers want and why, without reading thousands of customer verbatims. Monitor and track your progress towards improving customer experience across your organization. 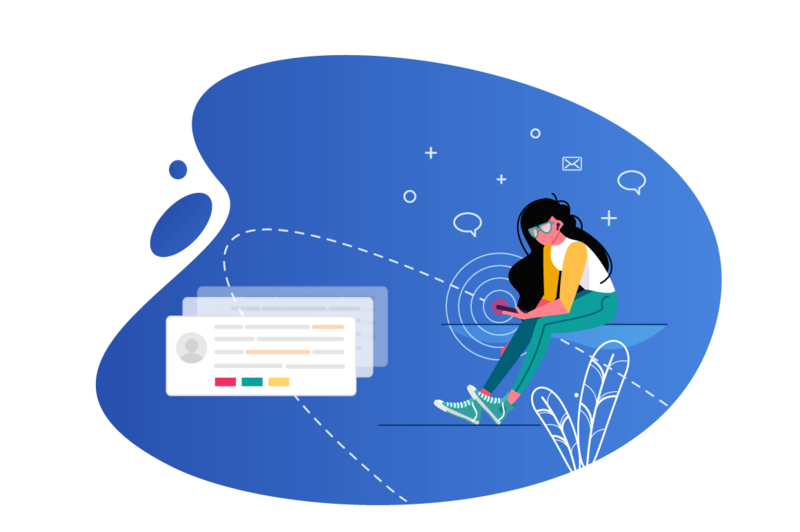 Find out how Advize can help your team discover new insights about your customers. See how it works with your data with a free trial. Advize gives your team cutting edge NLP super-powers. No more models to train or data pre-processing. Get accurate answers instantly without tying up technical resources. 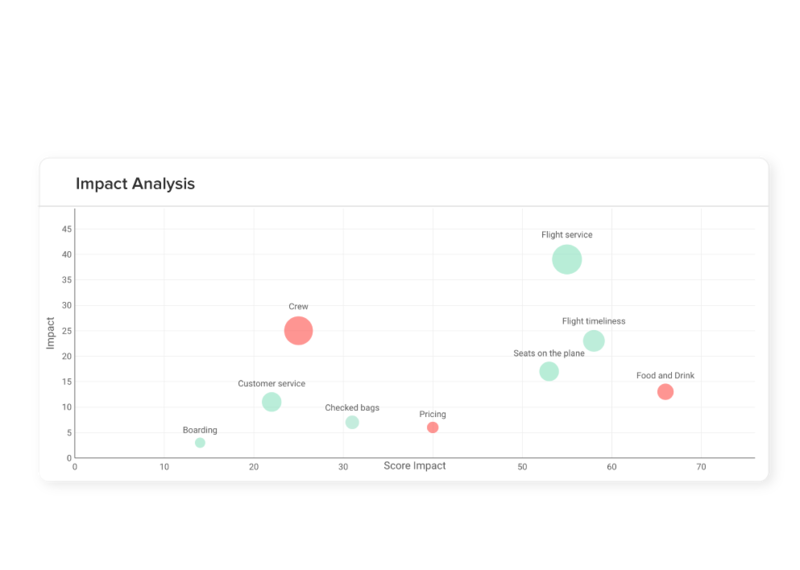 Advize uses advanced topic modeling and semantic role labeling to accurately attribute sentiment to how customer describes their experiences. Advize gives you a real-time, quantified understanding of what your customers are saying across every channel. Uncover gaps in your customer experience with deep insight into what requires attention and what is driving growth. 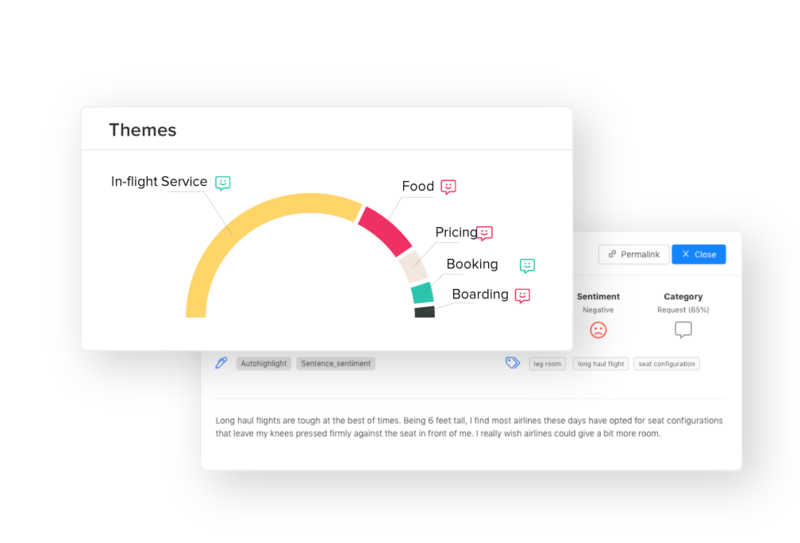 Advize combines customer feedback, satisfaction scores, sentiment and reach to help you make data-driven prioritization decisions. Use advanced segmentation to understand how each customer segment perceives your business. 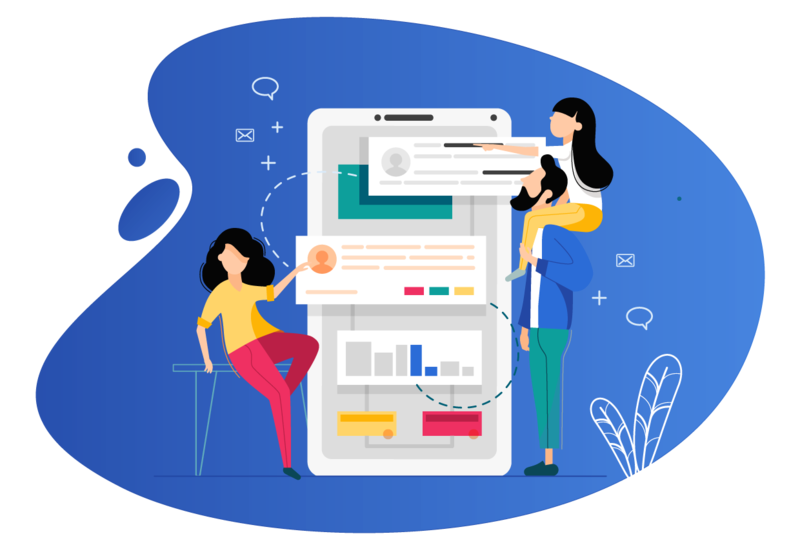 Advize gives your team access to the right feedback at the right time and helps to build a culture of collaboration and customer centricity. 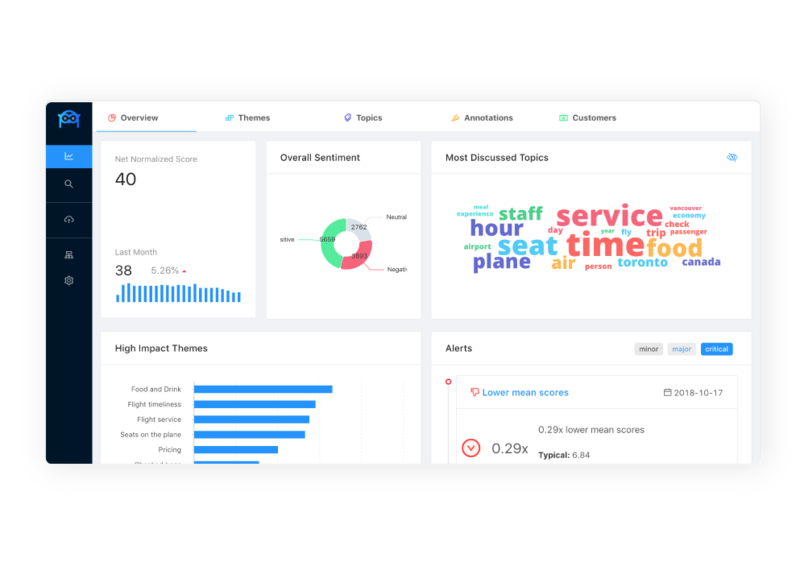 Discover emerging themes and track customer experience performance over time with real-time reporting and alerts. 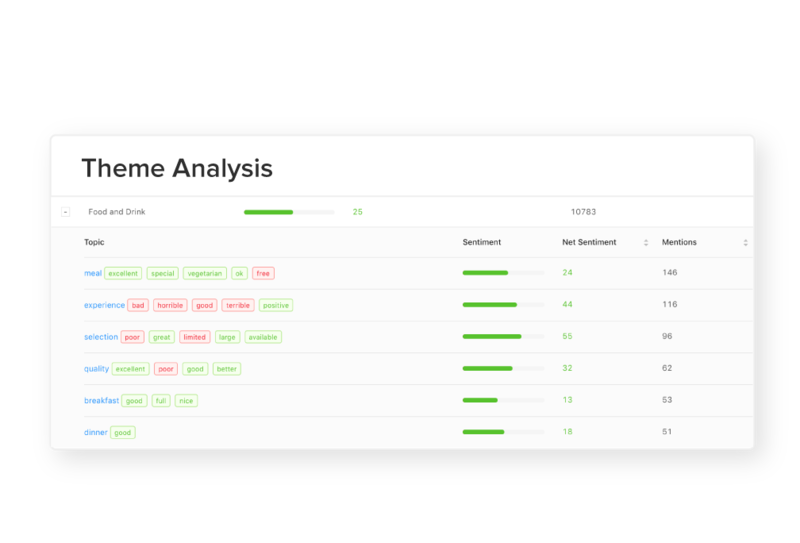 Uncover trends with a real-time, data-driven approach that detects anomalies in feedback and alerts your team. Monitor progress and reveal the reasons behind changes. Enhance KPIs like NPS by understanding how each issue affects customer satisfaction.